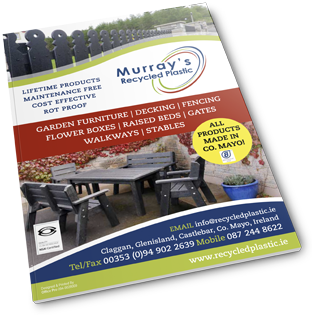 Our garden edging is made from 100% top quality maintenance free recycled plastic boards. 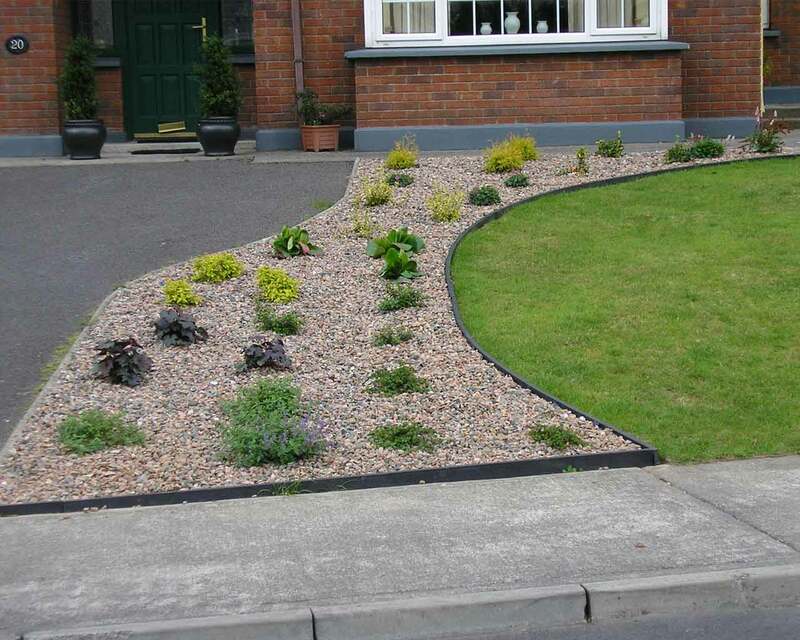 It’s easy to install and can be used around beds, borders and water features to match path edging and lawn edging. 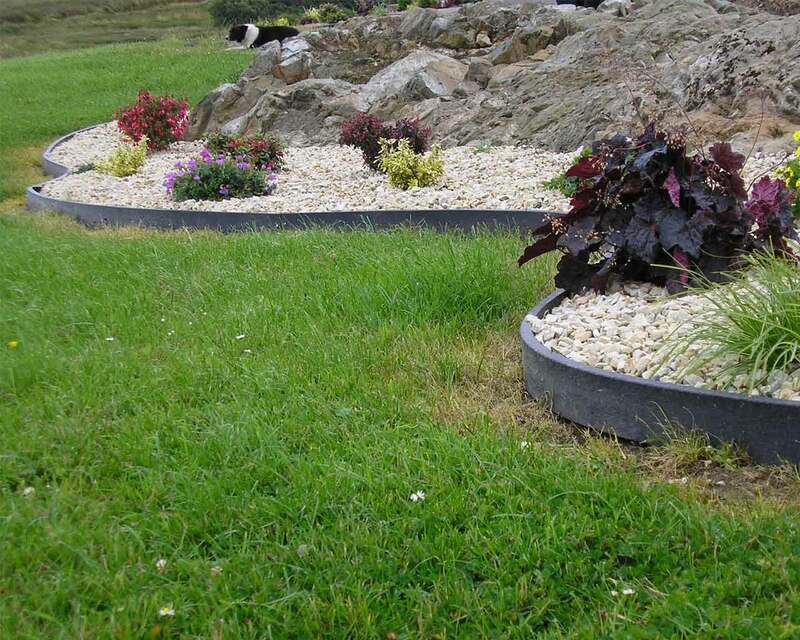 Recycled plastic edging is very tough and durable, yet flexible. The planks are strong and resistant to damage. 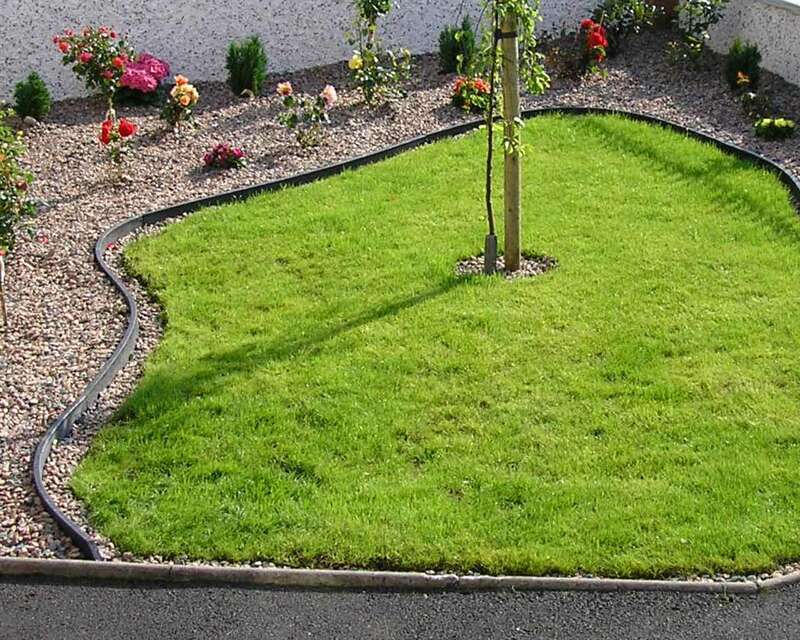 The thickness and durability of our edging products allow them to withstand wear and tear.